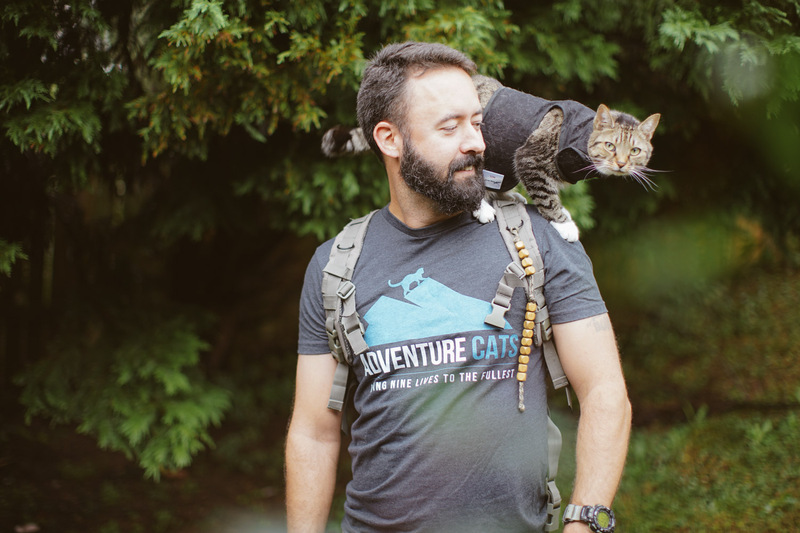 Many cats love the outdoors, but not every feline is ready to become a full-fledged adventure cat. 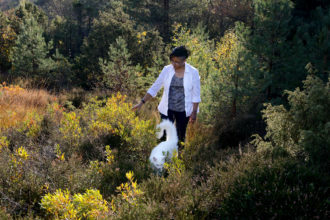 So what’s a compassionate cat caretaker to do? Consider a catio! Catios are exactly what they sound like — patios for cats. 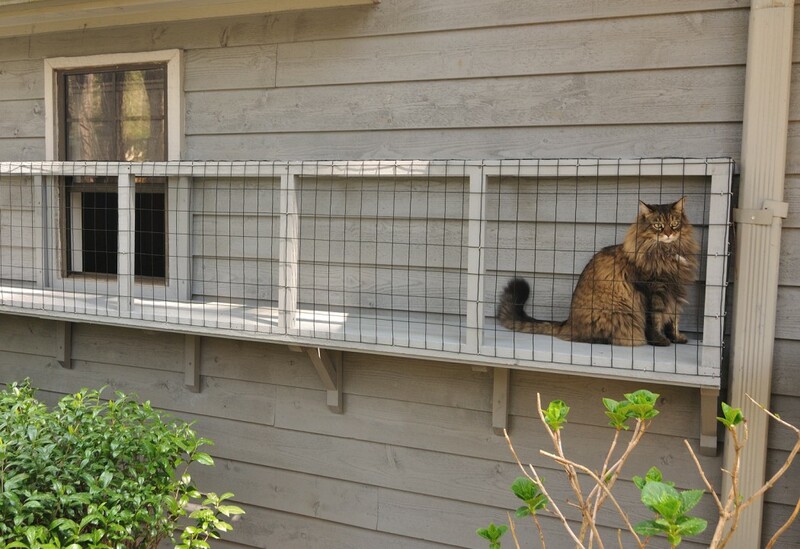 These are outdoor enclosures that allow kitties to safely dip a paw into all nature has to offer. Catios can be purchased or custom built and range from small runs to large, complex outdoor pens. 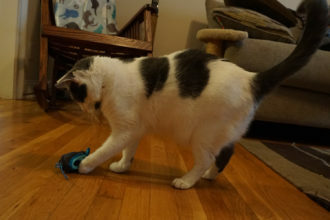 Indoor cats are safer and live statistically longer lives than outdoor kitties, but many cats crave the stimulation that the outside provides. 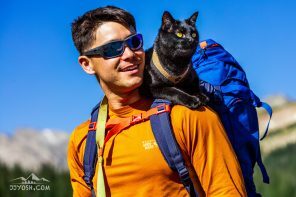 Veterinarian and cat specialist Drew Weigner sees catios as the purrfect bridge between these issues. 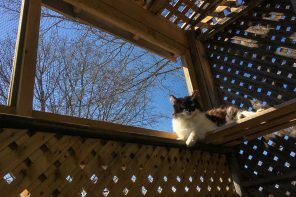 So how can a concerned cat parent acquire a catio? There are a number of ways, depending on how much space your home has to offer. 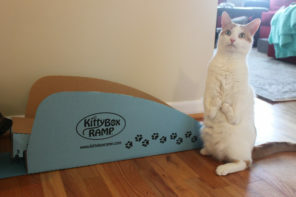 Many companies sell prefabricated kits à la IKEA that are easy to assemble, and with a few tools and some handy skills, crafty cat companions can construct their own. 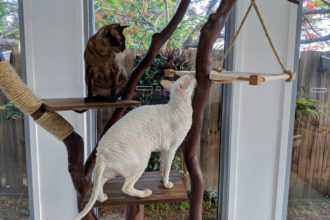 The less handy, however, can turn to companies like Kittywalk Systems, which has modular catio units that can be combined into a number of different styles, from the simple to the elaborate. While that may be true, “fine” isn’t good enough for many cat owners, who want their cats to experience life to the fullest. That’s when she decided to build a catio. However, after assessing the cost and labor such a project requires, she’s decided to look into prefabricated ones. Although catios can be as simple or outrageous as the homeowner likes, pet style blogger Kate Benjamin believes that a well-furnished pet patio is important. 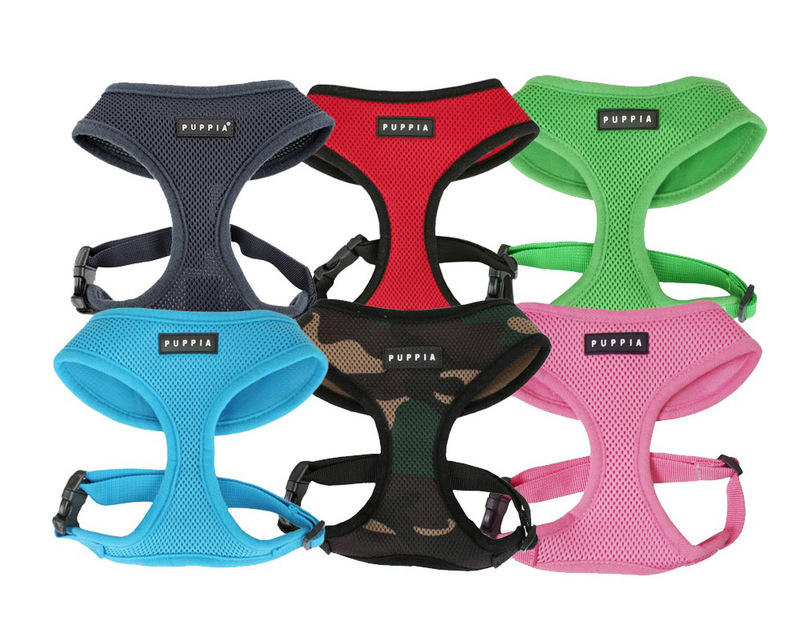 With all the pawsome catio options out there, ranging in price from $40 to more than $500, it’s easy to find or construct the enclosure of your — and your kitty’s! — dreams. 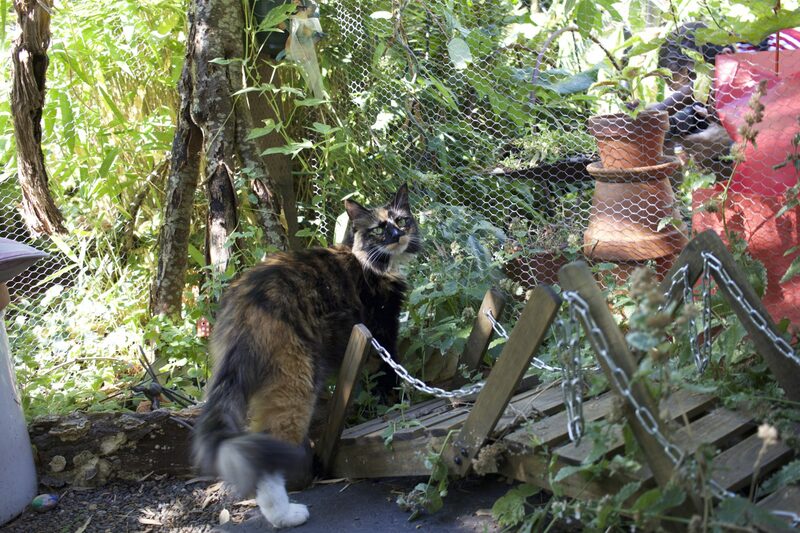 For an overview of the types of catios you can purchase, as well as tips for building your own catio, check out these suggestions from the Humane Society. Scroll through the gallery above for plenty of fur-nomenal examples of catios. Thank you for posting this. 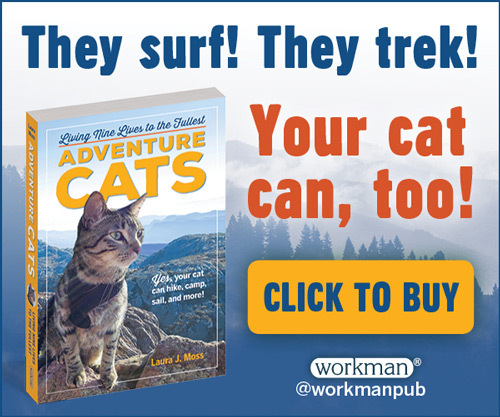 I work do work for Feral Cat Coalition of Oregon and worked on this project. It’s a wonderful partnership.